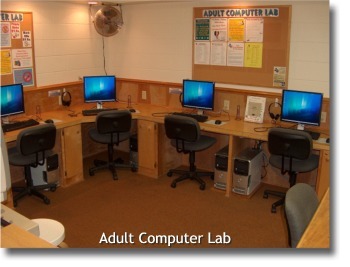 The Adult Computer Lab room is located in the Adult/Reference area. The Lab has a total of seven (7) computers. All terminals have MicroSoft Office 2007 with Internet and are set-up with in-house printers. NOTE: All computer lab users must comply with the library's [ Public Internet Access ] and [ Computer Lab Guidelines ] policies. 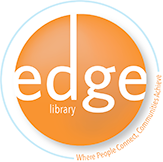 The library offers an Employment Resource and Testing Center with a computer terminal for patrons searching for employment opportunities or needing to take on-line exams. In addition, the library also offers a Micro-film Reader/Printer and Typewriter for public use. All these services are on a first-come first-serve basis and have a time-limit. 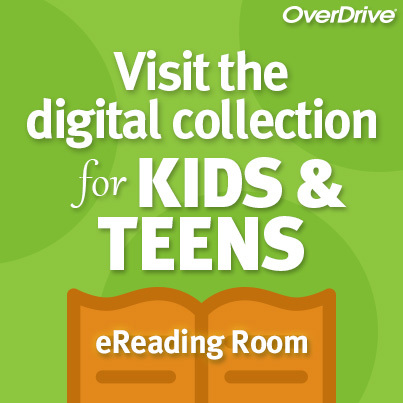 For more information, please call the Referenice Department during regular business hours. 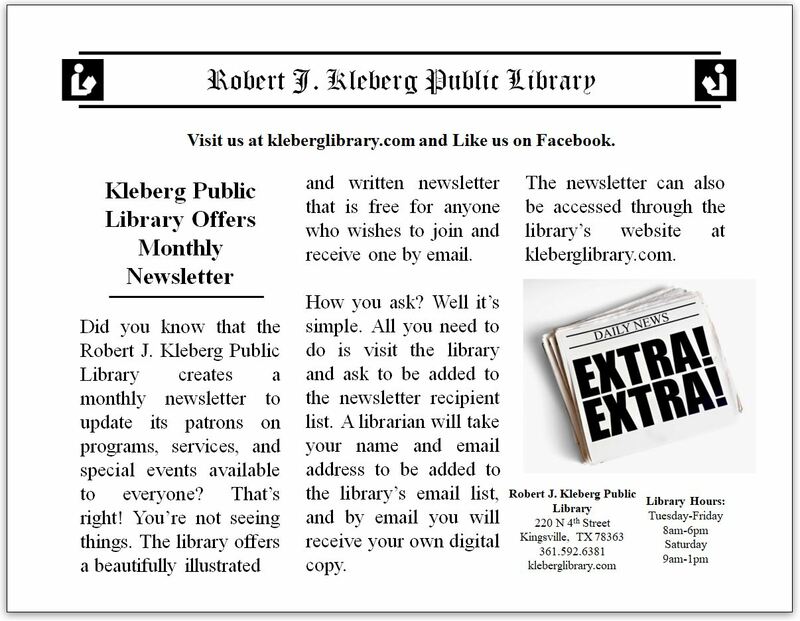 A valid Robert J. Kleberg Public Library card is required to use the Adult Computer Lab, the Employment Resoure and Testing Center, the Micro-film Reader/Printer, and the Typewriter. The patron's library card account must also be in good standing.